What B&Q jobs are available? 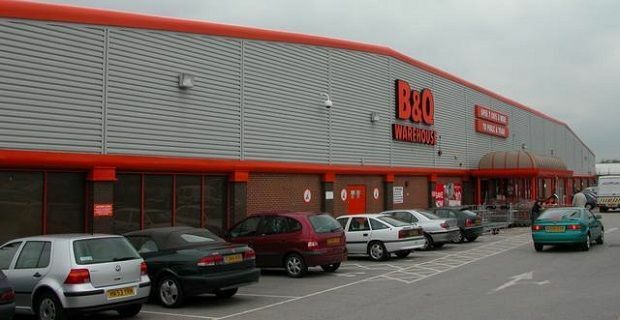 If you’re searching online for B&Q jobs, you’ll most likely find a host of positions in one of the DIY firm’s UK stores. The retail chain currently employs 39,000 people across Britain and Ireland and not all of them work in the stores as B&Q has a massive distribution network that is always looking for fresh blood. Whether you’re after a job on the shop floor, something behind the scenes in the firm’s extensive administration and finance function or something within their distribution network, the website to look at is diy.com. This is B&Q’s official website and it’s the best place to start because it offers a breakdown of exactly what’s on offer with the home improvements retailer. You’ll find information on working in the firm’s store that regularly where over 3 million customers go each week to get everything they need for their home. You may be interested in a B&Q job but not want to work with customers. If that’s the case, why not check out the firm’s vacancies in their distribution centre? This is an important function for the DIY retailer as they have 358 stores in the UK. Aside from jobs with the firm’s distribution arm, the store support roles are also jobs that keep you off the shop floor but allow you to contribute to B&Q’s success. These are important functions that can go unnoticed in other companies, but at B&Q jobs in merchandising, product support, marketing and accounting are as important as any that involve direct customer interaction. Working for B&Q is very rewarding. The firm keep their employees loyal with various bonus schemes that motivate workers and help them to feel like part of the firm’s success. A discount card offering 20% off in-store and online purchases would come in handy to most of us, and for working parents, B%Q offer the government backed childcare voucher scheme which gives tax saving benefits.